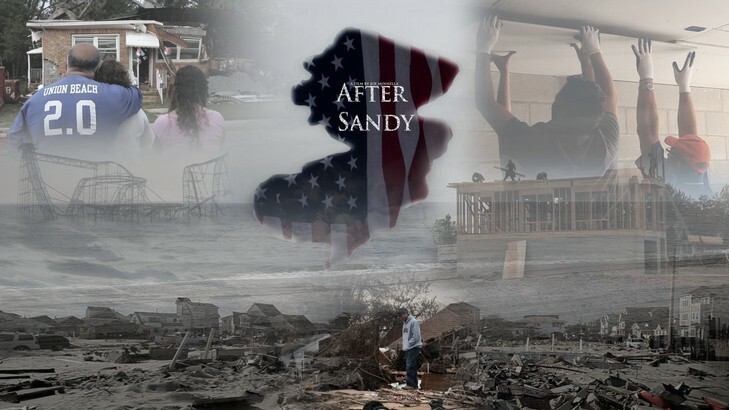 We are very proud to bring you our first documentary feature film, After Sandy. The film documents two years in the lives of several residents from the Jersey Shore and it's surrounding towns, during the aftermath of Hurricane Sandy. After Sandy has won various awards at festivals such as Indie Street Film Festival and Flagler Film Festival, and can be seen each year on the anniversary of the storm. Like After Sandy on Facebook to keep up with the latest information. In 2010 we released our first feature film, Maria's Gravy Pot. It's a coming of age story that follows Matt Apelli through his struggle to please his family while trying to do the right thing. After his family restaurant takes a financial turn for the worse and his father falls ill, Matt is forced to take a job at the popular rival restaurant, Maria's Gravy Pot. His job: to steal Maria's 100 year old gravy recipe.